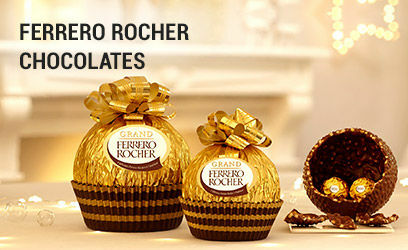 Add some sweetness to the life and celebrations of your loved ones with our exotic flavored chocolates. 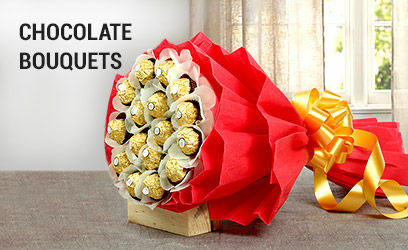 At Ferns N Petals, you get to choose from the wide range of options in chocolates that are available in baskets, bouquets, and designer boxes. 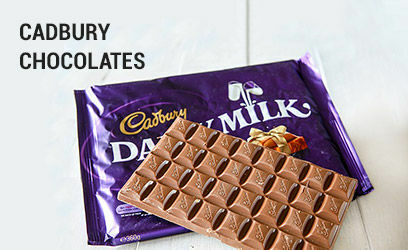 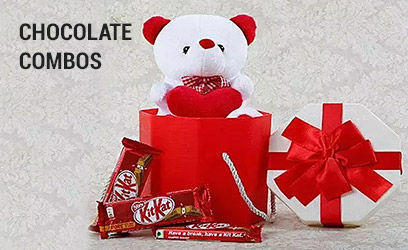 Order online delightful chocolate gift boxes to melt the heart of your dear ones and make them feel loved.